The Swiss bank UBS has been fined €3.7bn by a criminal court in Paris on Wednesday for aiding the tax evasion of wealthy clients. It represents the heaviest fine imposed by the French legal system on tax fraud. UBS, the main sponsor of Art Basel, has slammed the verdict and says it will appeal. Christine Mée, the court's president, said in the ruling that the faults of UBS were of an “exceptional gravity” and that such faults “find their source in a structured, systemic and long-standing organisation”. UBS has also been ordered to pay €800,000 to the French state in damages and interests. The French subsidiary of UBS, UBS France, has been fined €15m for complicity. Furthermore, five former directors of UBS have been given suspended prison sentences and fines up to €300,000. UBS has been accused of aiding the tax evasion of wealthy French citizens between the years 2004 and 2012. The amount of undeclared assets managed by UBS during this period has been evaluated at between €8bn and €23bn by the Paris public prosecutor's office. The calculated fine was based on an amount estimated at €4.7bn on 31 December 2017. 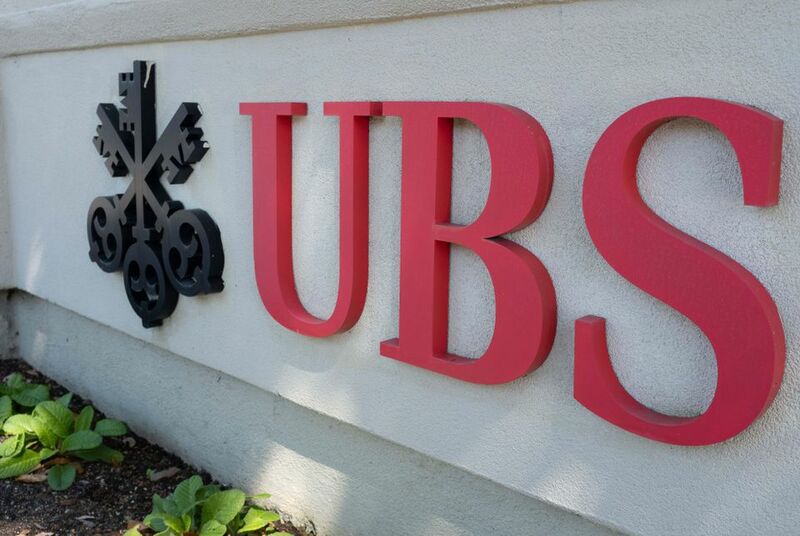 In 2011, the Paris public prosecutor's office opened a judicial investigation into UBS's laundering of tax fraud proceeds, suspecting it of implementing a “double accountancy” system in order to mask the movement of capital between France and Switzerland. In 2013, UBS France, followed by UBS AG, was accused of soliciting wealthy French citizens at sports events and concerts and encouraging them to open undeclared bank accounts in Switzerland. Then, in 2014, UBS was indicted for aggravated laundering of the proceeds of tax fraud and bail was set for €1.1bn, which UBS contested to no avail in the European Court of Human Rights. The following year, three former UBS directors in charge of wealth in western Europe and France were issued with a French arrest warrant while Raoul Weil, the former chief executive of UBS wealth management, was placed under investigation. The bank has been a sponsor of the Art Basel fairs since 1994. "Art Basel has a long-term partnership with UBS and continues working with UBS as its global lead partner," a spokesperson tells The Art Newspaper in response to the French court ruling. Besides the Art Basel fair franchise, UBS is the premier sponsor of several institutions, including the Louisiana Museum in Copenhagen, the Nouveau Musée National de Monaco, Basel's Fondation Beyeler and the Garage Museum of Contemporary Art in Moscow. This is not the first time that UBS has been in court: the bank confirms that, in 2009, it paid $780m to avoid a law suit in the US and, in 2014, it paid €300m to avoid one in Germany.